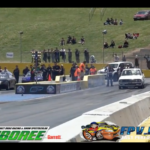 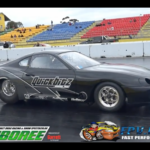 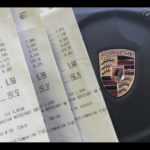 VIDEO: @QuickBitz 7 Second 2JZ Pro Street Supra Drag Racing! 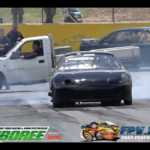 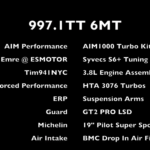 @QuickBitz 7 Second 2JZ Pro Street Supra Drag Racing! 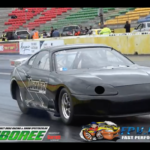 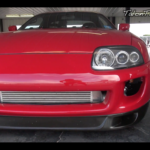 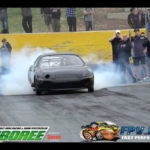 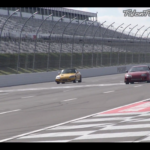 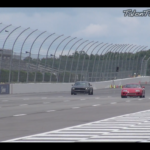 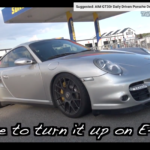 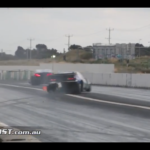 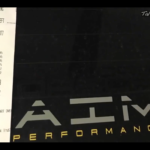 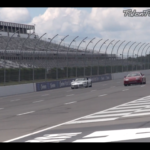 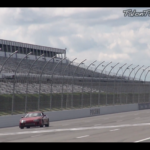 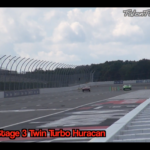 VIDEO: 900whp 2JZ Toyota Supra Dominates SlipStream Roll Racing Event! 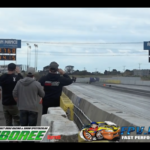 900whp 2JZ Toyota Supra Dominates SlipStream Roll Racing Event!